Earlier this week Seven announced David Koch would be the host of Battle of the Choirs, a show that is clearly looking to maximise on the success of Choir of Hard Knocks. In tandem with Granada the format will seek to do for choirs what Dancing with the Stars did for ballroom. It would logically air on a Tuesday or Sunday evening. There will be 16 choirs singing gospel, barbershop, classical, pop, acappella, jazz and soul. The US format of Clash of the Choirs sees celebrities introducing newly-established choirs from their home towns. Seven’s format differs in using established groups and no celebrities. The winning choir wins $100,000. It’s a show that won’t come cheap to Seven. If the format involves transporting choirs across Australia the budget will be huge. No airdate or judges have been announced. Thought you knew what to expect from a choir? Think again. Doing for choral singers what Dancing With The Stars did for ballroom dancers, Seven’s brand new singing competition, Battle Of The Choirs, will flip the script on one of the nation’s favourite pastimes. Battle Of The Choirs will showcase 16 choral groups from around Australia. Gospel, barbershop, classical, pop, a cappella, jazz, soul – all genres are represented, but it’s personality, passion, power and performance that they’ll need to make it past the judges when they’re challenged to perform songs from the likes of Kylie Minogue, Meatloaf, Rhianna, Kiss, AC/DC, Scissor Sisters, Stevie Wonder and more. 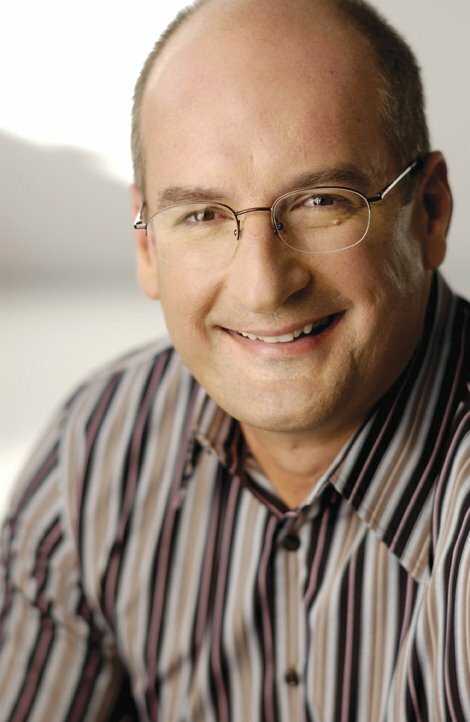 David Koch will present the search for Australia’s top choir. The winning choir will be awarded $100,000. “Battle of the Choirs will be a show the whole family will engage in. The pure passion captured in multi-voice song is uplifting and inspiring. “This is an enormous project for us – the logistics are massive. Battle Of The Choirs is produced by Granada Productions, makers of Dancing With The Stars, for Channel Seven. oh come on! give Kochie a break!! What kind of sense of humur do you expect from a former accountant/financial analysts! Kochie isn’t going to sing on this show is he? On one hand, I’m intrigued. The concept, while familiar, differentiates itself by using choirs instead of traditional performers. Plus, good choirs are always worth watching. On the other hand, it does feel that reality producers are scraping the bottom of the barrel to find something unique.